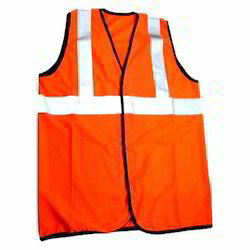 Leading Manufacturer of safety jacket and reflective safety vest from Pune. We are manufacturer of safety jackets, With our expertise, we are engaged in offering a superior quality range of Safety Jacket. 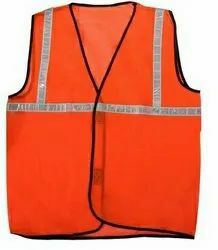 We are uniquely positioned in the market by offering the extensive array of Reflective Safety Vest. We are manufacturer of all types of safaty jackets.